Soudal Fix All Crystal is a crystal clear, neutral, elastic, single component sealant/adhesive based on MS- Polymers®. 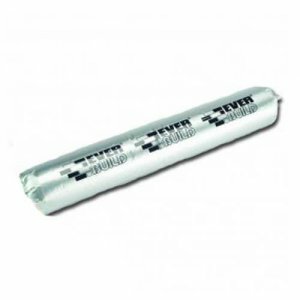 Soudal Fix All Crystal can be used for transparent and elastic bonding in many different construction and building applications. Soudal Fix All Crystal has outstanding bond strength, mostly without primer, on nearly all surfaces, even moist. 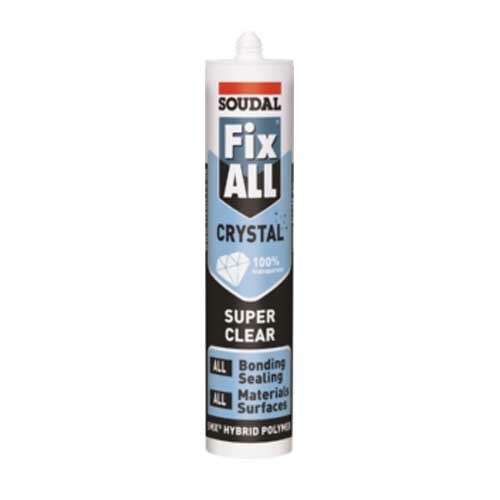 Soudal Fix All Crystal is a crystal clear, neutral, elastic, single component sealant/adhesive based on MS Polymers. Soudal Fix All Crystal can be used for transparent and elastic bonding in many different construction and building applications. Soudal Fix All Crystal has outstanding bond strength, mostly without primer, on nearly all surfaces, even moist. 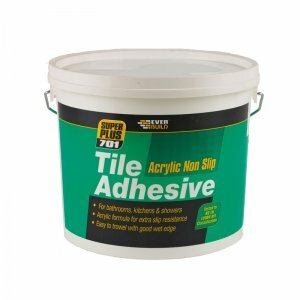 – All interior and exterior bonding and sealing applications. – Transparent and elastic bonding in many different construction and building applications. – Interior bonding of glass and other transparent materials (cannot be used as a glazing sealant). 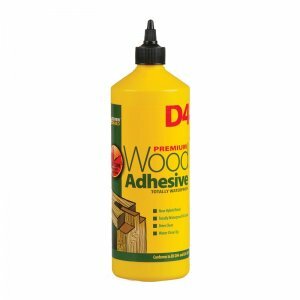 – Outstanding bond strength, mostly without primer, on nearly all surfaces, even moist. – High performance mechanical properties. – Very easy to tool and finish. – Good extrudability even at low temperatures. – Ecological advantages – free of isocyanates, solvents, halogens and acids. – Minimal health and safety considerations. – Can be painted with water based paints and a number of other systems (preliminary test required). 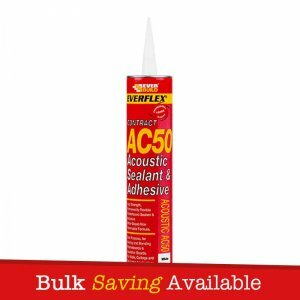 – Permanently elastic after full cure.